That’s me this afternoon, enjoying some much-need relaxation after a weekend of chores and painting our bedroom and bathroom. It sucked to turn down an invite to a cottage to spend the weekend inhaling paint fumes indoors, but the job’s done now and we spent all of today outside. We’ve got the sunburns too prove it. Oops. 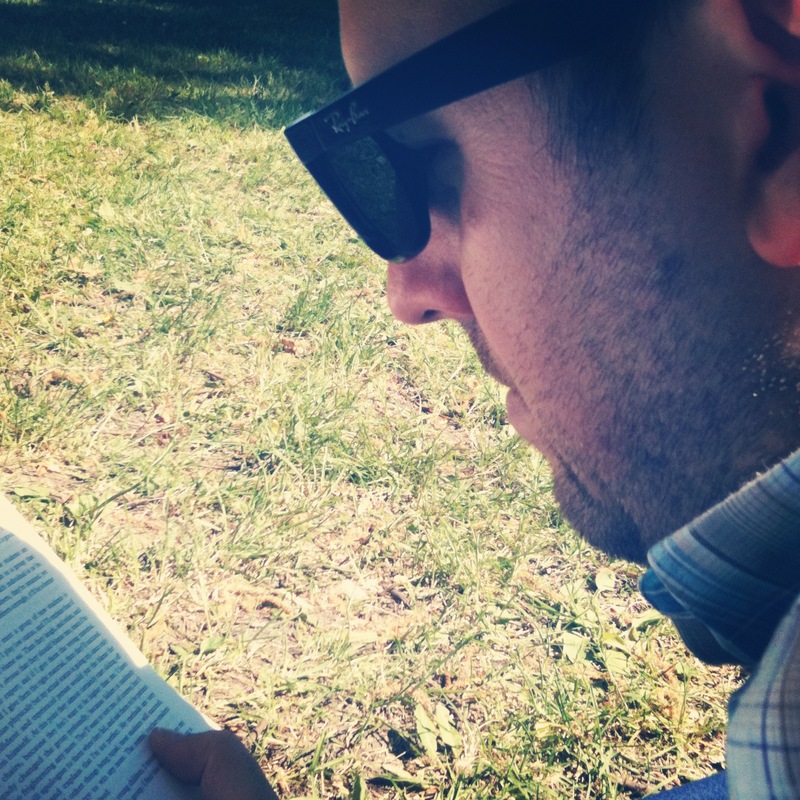 That’s Dave, reading in the sunshine. So cute. 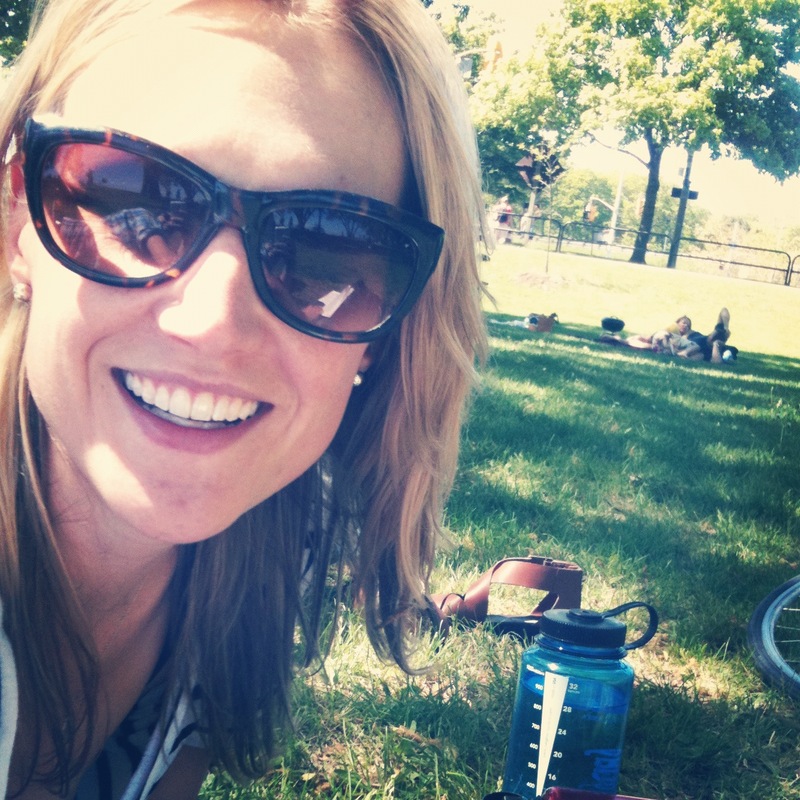 This entry was posted in Fun and tagged outdoors, sunburns by lovewritenow. Bookmark the permalink. Oh, Men do read (tease). I was surpised to see you stayed in the City. Glad you actually did, and took advantage of the Waterfront. Our Fireworks went spectular. July 1 is the next big shin-dig. Fireworks and BBQ. The invite is open for you both, and bring people as well. You know the summer is open for Sailing to! Keep that in mind as you travel through your Sunny Days. Cheers!